Owly is a sweet little snowy owl, and he and Sheepy became fast friends. 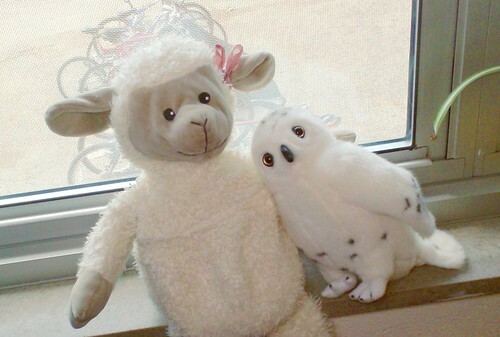 Owly is not as keen on a modeling career as Sheepy is, but he is rather famous across the internet. Does this look familiar? 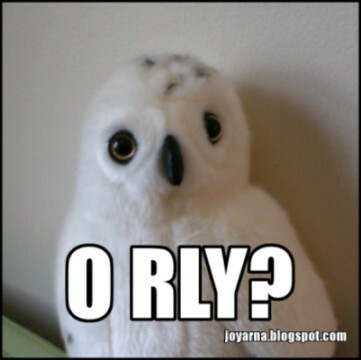 Did you know that you can shorten your links with OUO and earn money for every click on your short urls.